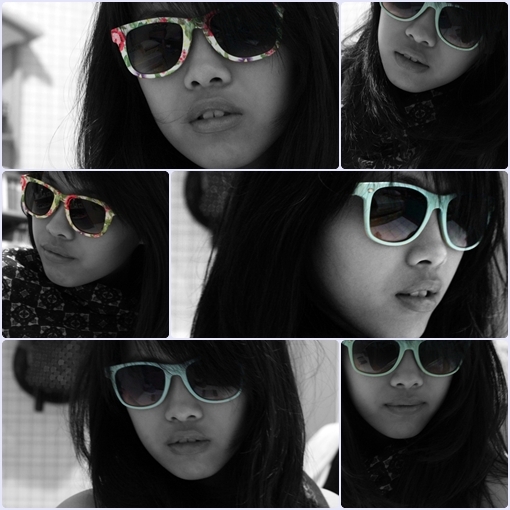 Addicted to wayfarers. I just love them too much. Oh thank you so much! You make me blush big time! you want to follow eachother? I LOVE your flowered wayfarers !